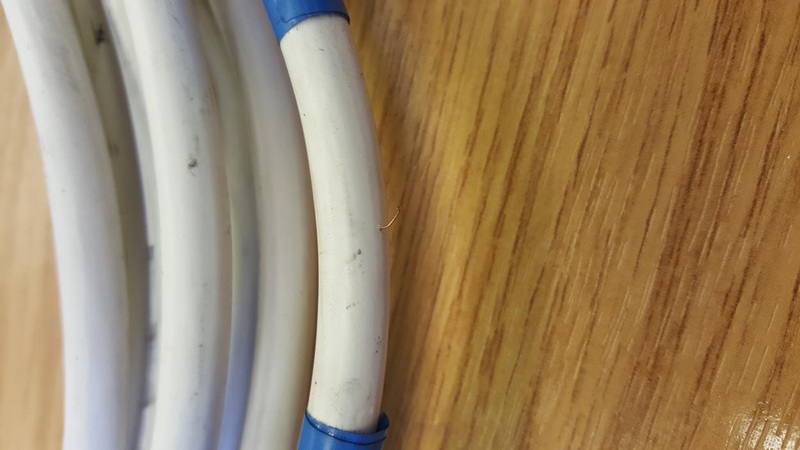 16th November 2017- Dangerous flexible cord cable that could cause injury or death has been found on sale in the UK following random market place sampling by the Approved Cables Initiative (ACI). 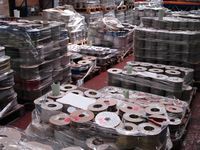 10th October 2017 - The Approved Cables Initiative (ACI) has supported a BBC investigation earlier this week which has re-ignited a seven-year hunt for more than three million metres of substandard cable product that remains unaccounted for in UK buildings. 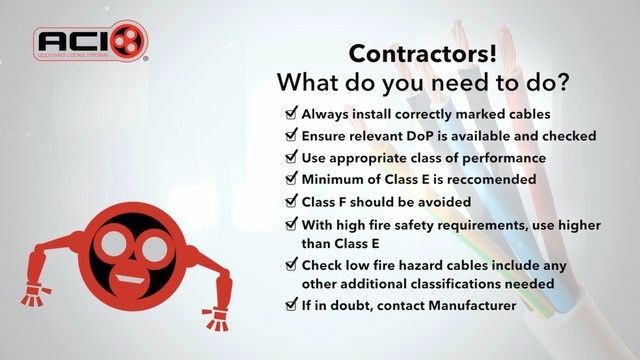 5th June 2017 - The Approved Cables Initiative (ACI) has developed an online video campaign to highlight Construction Products Regulation (CPR) requirements and how they affect the cable industry. 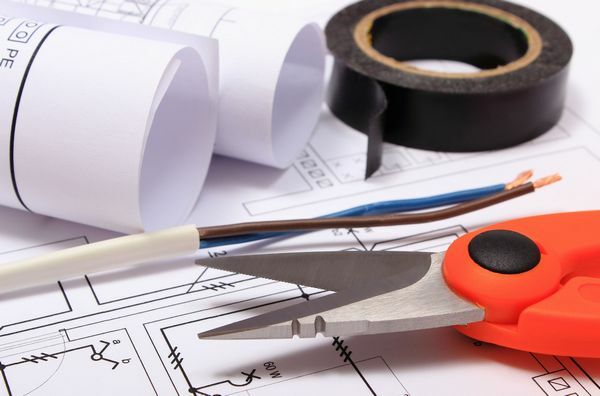 25th January 2017 The Approved Cables Initiative (ACI) has developed an online video campaign to highlight the dangers and problems contractors and installers can face with sub-standard cable. 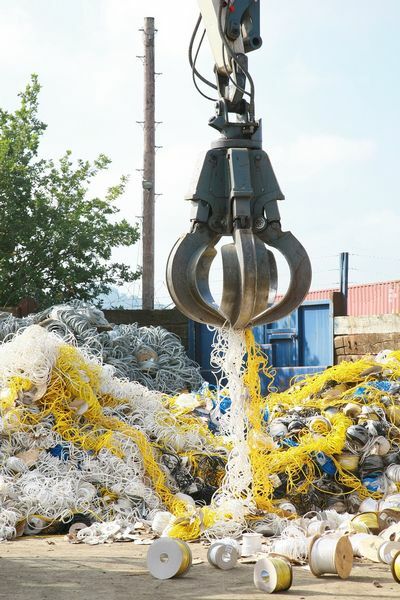 12th August 2016 Contractors and distributors need to be more vigilant and proactive as substandard cable is seen as an accepted hazard within the cable supply chain, according to the ACI. 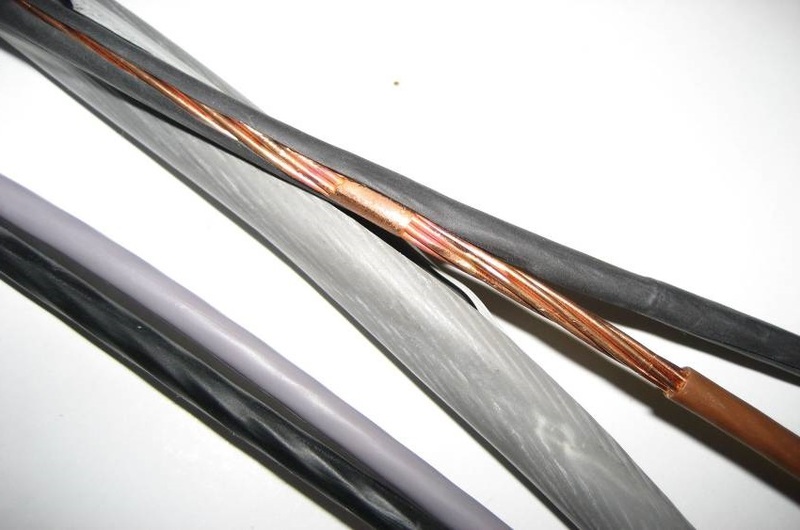 29th June 2016 The Approved Cables Initiative (ACI) has been alerted to a batch of low smoke flex, found with a `BASEC approved’ sticker on its packaging that is not BASEC approved and this has been brought to BASEC’s attention. 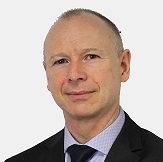 8th April 2016 Llyr Roberts, CEO UK at Prysmian Group aims to promote the importance of UK standards and specifications compliance and expose cable manufacturers prepared to take short cuts, in his new role of Chairman of the Approved Cables Initiative (ACI).